U.S. Department of Transportation, and has provided consumers with vehicle safety information since 1978. 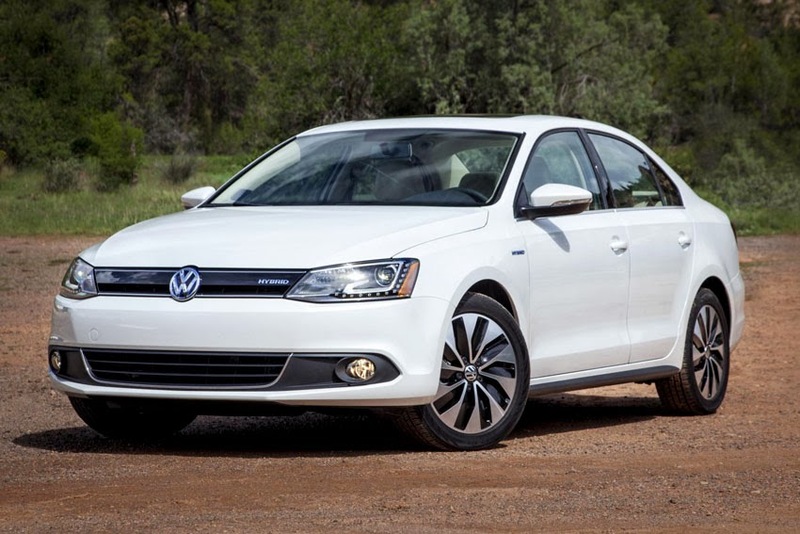 The Jetta joins the Passat and the Beetle coupe as 2014 Volkswagen models that have an overall 5-star rating. "Volkswagen is delighted that the Jetta, our biggest-selling model, has earned the highest 5-star overall crash test rating from the government - providing further validation that Volkswagen produces some of the safest vehicles in the industry," said Marc Trahan, Executive Vice-President Group Quality, Volkswagen Group of America, Inc. "Our vehicles have numerous safety technologies that work to help prevent collisions, and help protect occupants when an accident is unavoidable," added Trahan.